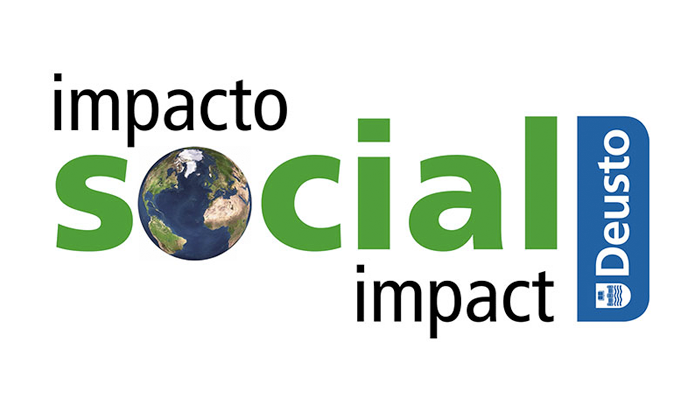 On the 27 of March Ainhoa Alonso, coordinator of Waste4Think, will present the project in the framework of The Social Impact of Research at the University of Deusto. The aim of these conferences is to evaluate the social impact of the research in fields such as Heath, Connected Industry, Education, Genre issues, Waste Management. 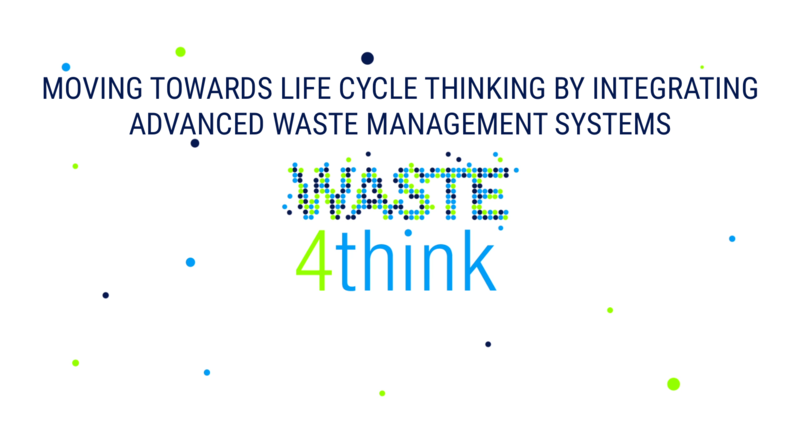 Along with DeustoTech, Igotz López, Major of Zamudio Municipality, will explain their experience as pilot in the project and Iker Azurmendi, Responsible of Urban Waste, Environmental and Hydraulic Works Department of the Regional Government of Gipúzkoa will also explain the interest and local impact the project in generating. This entry was posted in events, news, Zamudio and tagged DeustoTech, Universidad de Deusto. Bookmark the permalink.